CRIMSON EGGS & HAM... AND ENTREPRENEURSHIP! If you are an entrepreneur or someone interested in discussing innovations that you can apply to your career, join us for breakfast! We meet on the first Friday of every month. It's a “luminously beautiful and wildly truthful” love story directed by Harvard's own Emily Mann! Come early and enjoy a private session with her before the curtain to discuss the play and the challenges directing it. RSVP by Wednesday, April 24th! 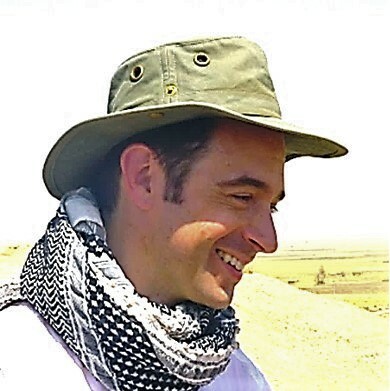 Begin your Memorial Day weekend by joining us for a fascinating talk by Dr. Jason Ur regarding Modern Spy Satellites and Ancient Assyria: How New Technologies Are Reconstructing the Landscape of the Ancient World. RSVP by Sunday, April 20th. 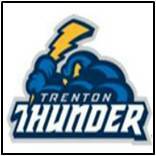 Come with friends or bring the family to see the Trenton Thunder, New Jersey's Championship American Minor League baseball team and "Double A" Affiliate of the New York Yankees from the comfort of a PRIVATE LUXURY SUITE OVERLOOKING THE FIRST BASE LINE! 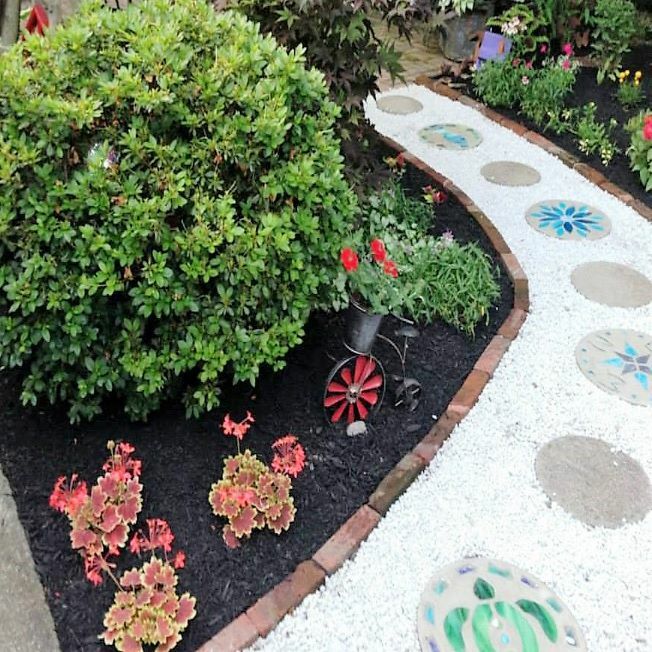 Here is you chance to visit the many charming and eclectic gardens hidden in back yards throughout Lambertville and "stop and small the roses". This is a self-guided tour, so participants can move at their own pace. RSVP by Wednesday, June 5th. 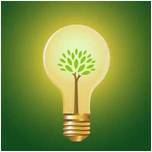 Click on the FAQs link above or call our Help Desk at 800-823-2478 weekdays from 9:00AM to 5:00PM.